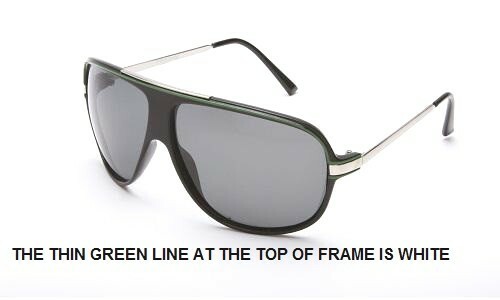 Please also check this article for Everything You Ever Wanted to Know about Polarized Sunglasses. We all have seen these so called polarized sunglasses which are usually costlier than the normal UV sunglasses. But most of us do not know the difference between the two. Before you decide to purchase polarized lens shades just because they are the thing of today or before you decide to go against them, it is important to understand the difference and then decided which one suits your needs. UV means ultra violet rays. Sunglasses are worn not just for fashion but its main function is to protect your eyes. The rays that come from sun have wavelengths of ultra violet light and can easily damage the eyes with prolong direct exposure of eyes to them. 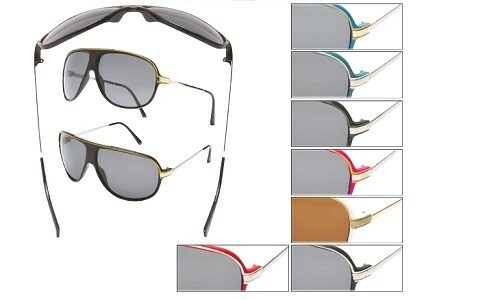 All the sunglasses at SunglassesLove.com comes with 100% UV protection which means that these glasses with block all the UV rays from sun to enter your eyes. 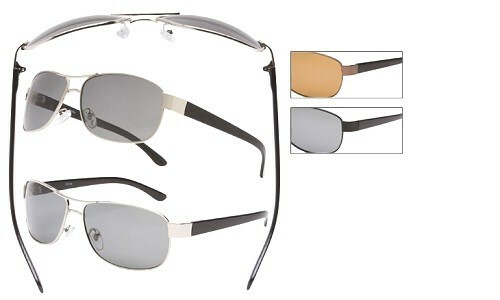 Some of the sunglasses we carry have polarized lens. When sun rays hit a shiny surface such as water surface then it gets reflected from that secondary surface and changes the wavelength and properties. If this reflected light enters the eyes then it can have same damaging effects as with direct exposure. UV protection can no longer be effective with these reflected rays. 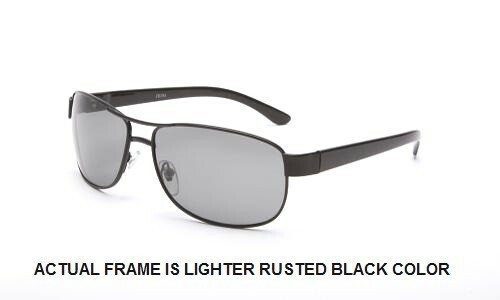 That is when polarized lens can be helpful in blocking these damaging reflective lights. Polarized sunglasses are made of special lens that have double reflective properties and can protect your eyes. Polarized sunglasses are very useful and important for people who would be near water and would be looking into shiny surfaces. They are necessary for sports such as fishing and skiing. If you are not going to be near such surfaces then the UV sunglasses would be sufficient and you do not have to spend extra money for polarized sun glasses. 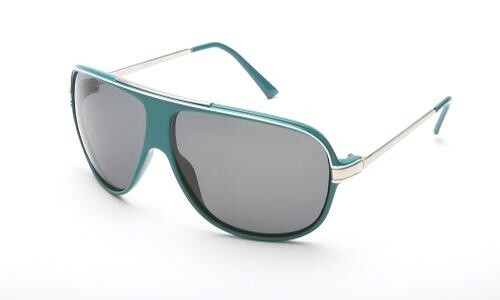 These days a newer lens called photochromic sunglasses is becoming popular. These can be UV or polarized. The special feature of this lens is that they are clear when at room temperature. But when exposed to high or low temperatures they become dark. This cool feature eliminates the need to carry two separate glasses for indoor and outdoor. 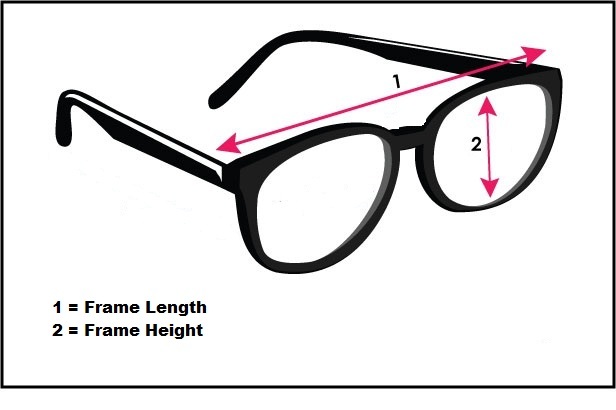 But before you purchase such sunglass understand that it takes few minutes for the lens to adjust after exposed to high temperature of sun rays and also if you planning to be around snow or cold place then also the lens will become dark and can limit your visibility when you need them (example during skiing). We have a huge selection of best designer polarized sunglasses for men and women to reduce the glares and give you the looks that you desire. All the big brand designers have joined the wagon of polarized sunglasses. Compare our cheap sunglasses with big brands and you will realize the discount that you will get by purchasing with us. Our sunglasses are inexpensive but the quality is maintained and our customer service is world class. We have a huge selection and you will not find an online store with such low prices and high quality. 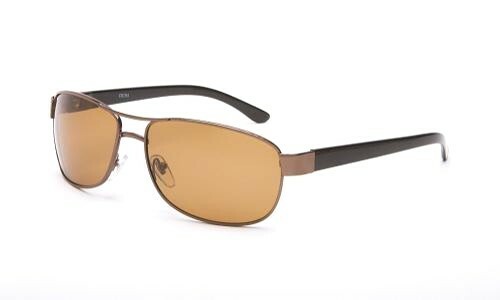 We have polarized sunglasses in styles such as aviator, large, oversize, wraparound, plastic, metal and in colors of brown, metallic, black, red and many more.